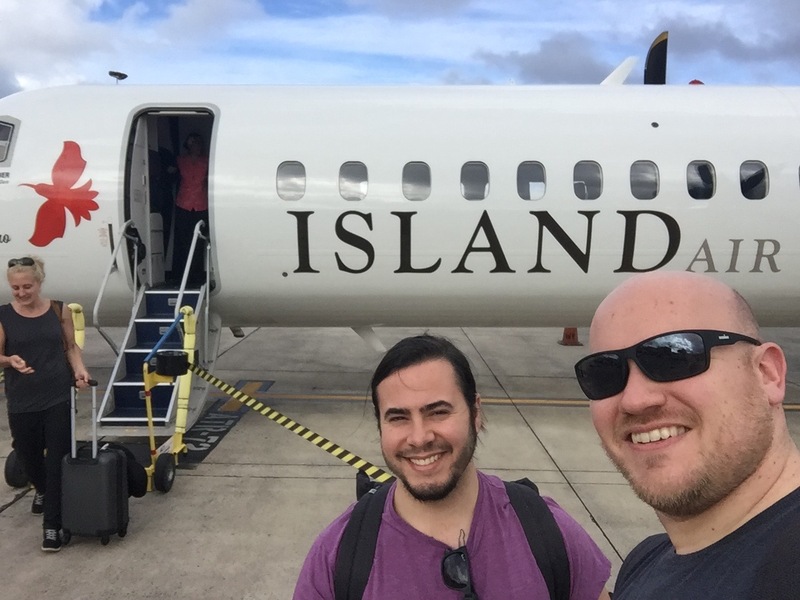 Island Air’s Final Day, Flight Review | No Mas Coach! 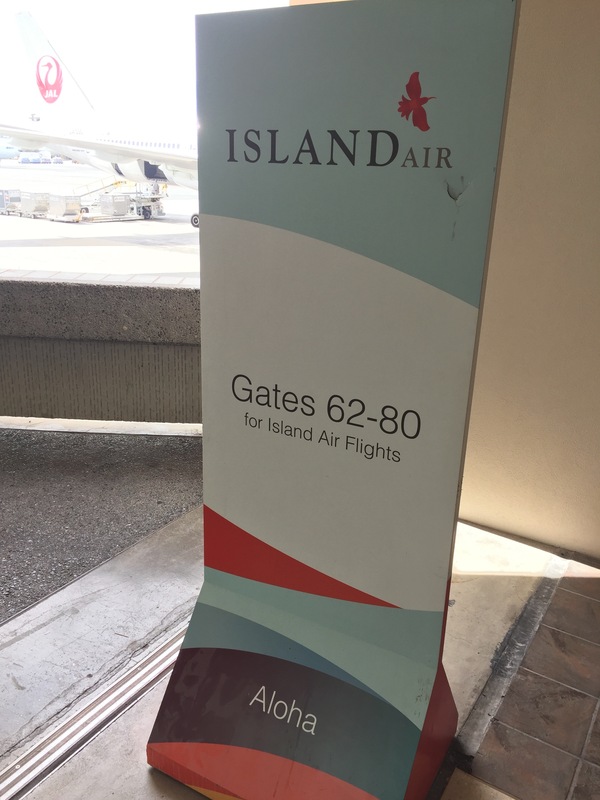 Island Air’s last day was November 10, 2017, and we were lucky enough (or perhaps unlucky enough??) to have purchased a ticket on their final day of operations. Emotions were running high for everyone involved. Ground crew was taking pictures, flight attendants were crying, and a large amount of passengers were none the wiser. 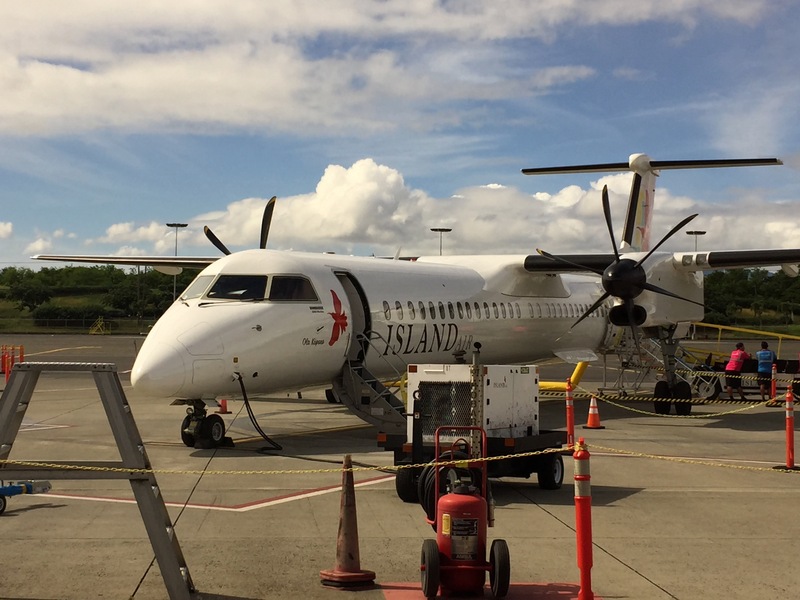 We landed into Honolulu from San Jose, CA and only had about 75 minutes to make our connection. We had to grab our bags and make the walk to the commuter terminal. Check in was quick, but we did have to pay $25 for our bags. I tried to convince them that they shouldn’t charge me, considering that today was the last day and $25 wasn’t going to save the bankruptcy, but it didn’t work ☹. 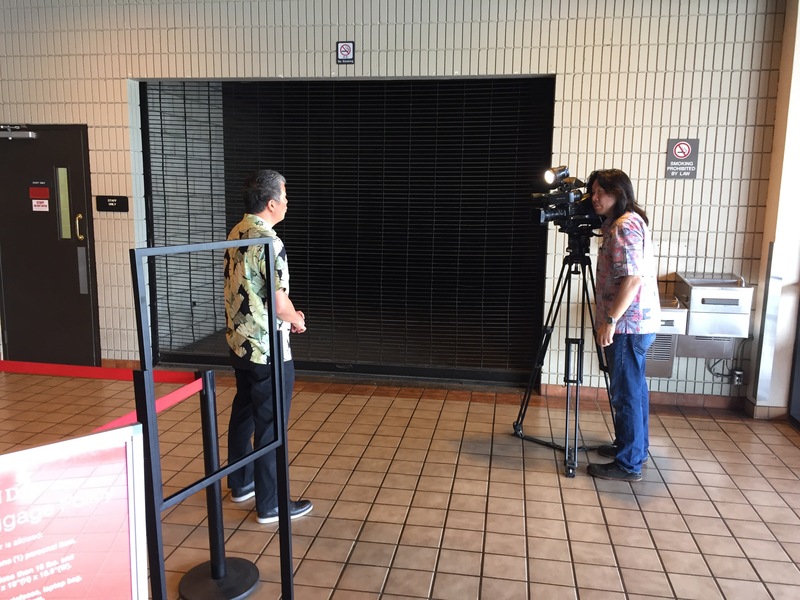 A quick TSA check and we were dumped into the waiting area. The plane JUST landed and was waiting for us to board. We were in row 3 (which is priority boarding) so we got to get on the plane first to take some pics and chat with the flight attendants. 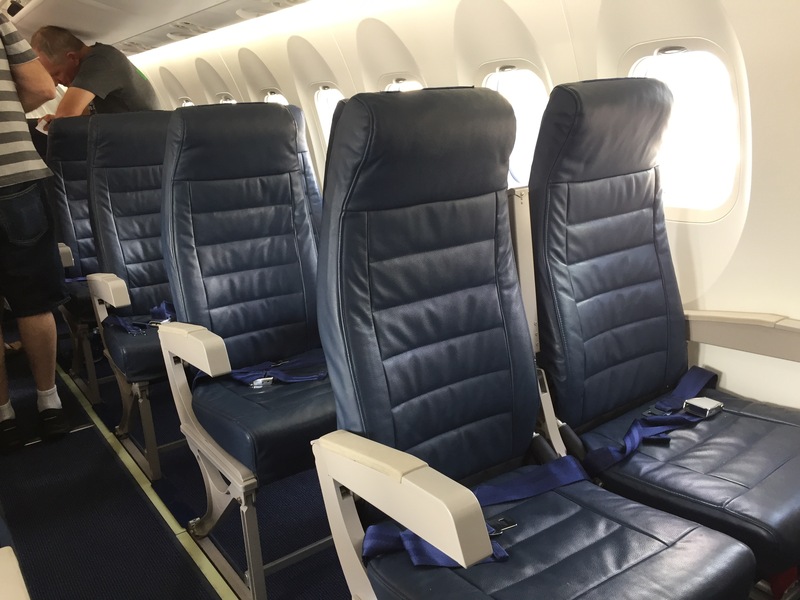 The plane was pretty new and the seats barely had a crumb or a scratch on them. We were informed that the flight would only be about 22 minutes, one of the shorter flights that we’ve taken. As the flight took off, the flight attendant in the rear of the aircraft was reading off of a script, telling us about all the cool things on the L and R side of the aircraft. We learned a little bit about the history of the islands and the people. Four minutes later the water service began. Yup, the water service. 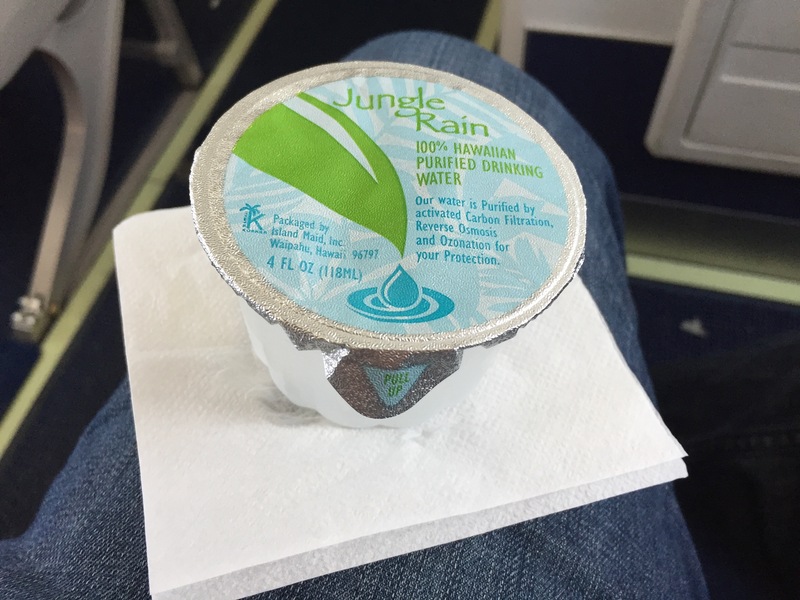 A non-descript water cup and a non-descript napkin were passed out, and yes… the water was ICE cold. Before you knew it, we were landing. The flight attendant was visibly shaken and you could tell that she was taking it pretty rough. I thanked her for her service and wished her well. 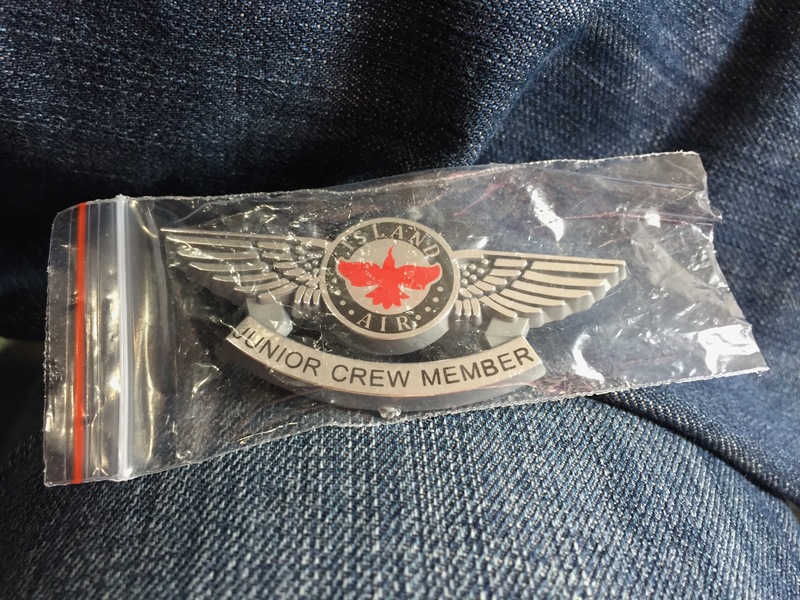 She gave me a Junior Crew Member pin (best souvenir ever!) 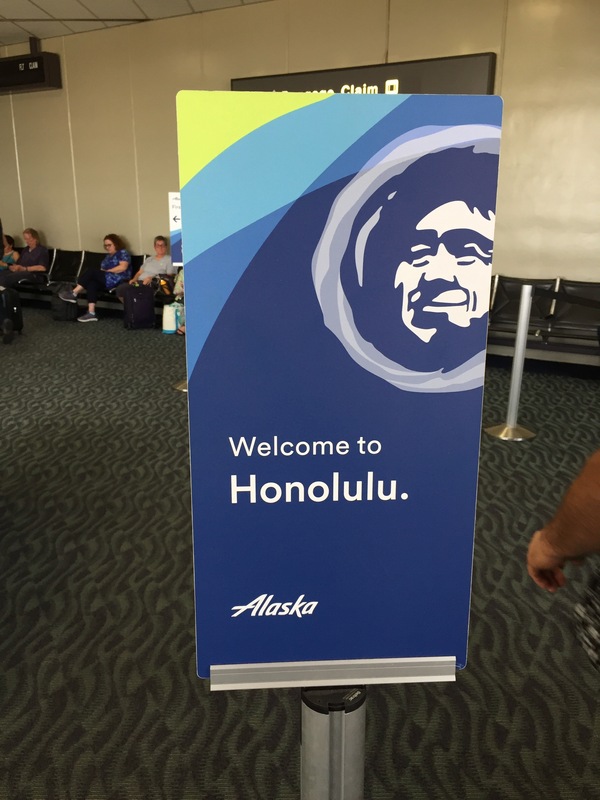 and wished me an enjoyable stay on the island of Lihue. We managed to snap a quick photo before we left. If you look in the door of the aircraft you can see the flight attendant in the pink shirt locked in arms with the pilot and the other flight attendant from the rear of the plane. It’s always sad to see an airline go, especially one that it seems that everyone knows everyone. 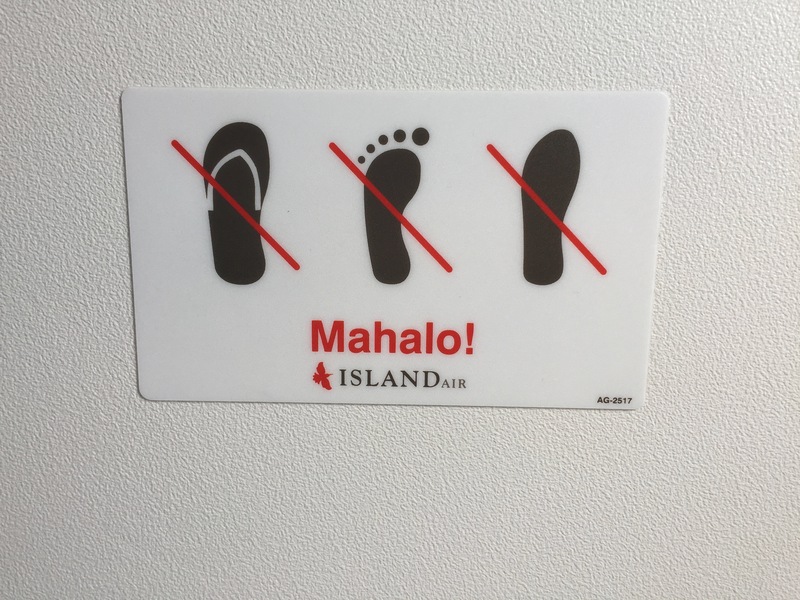 I truly hope that the employees from the airline manage to find a job with either Mokulele or Hawaiian Airlines (or another local company). 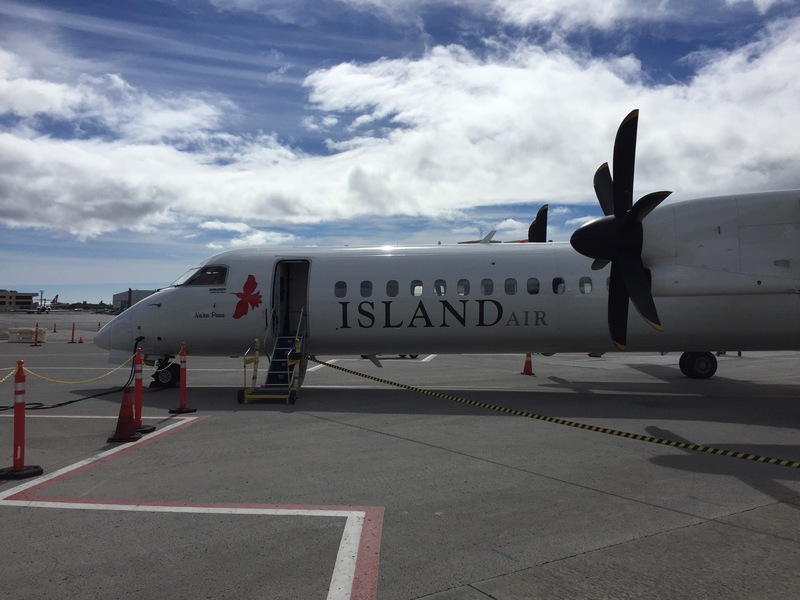 We had the most enjoyable experience ever with Island Air, and if I had the chance to fly them again I certainly would. Who knows if they will find a reincarnation somewhere somehow, only time will tell. 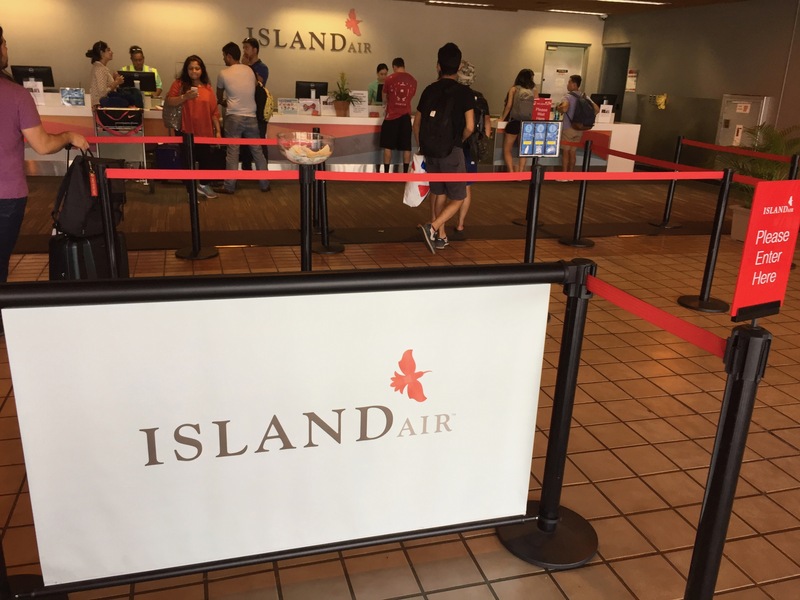 Have you had the Island Air experience? If so, what’s your favorite memory? Nicely done! Greeting the flight attendants (and asking how their day is going) on my way in, and giving each one sincere thanks on my way out, is something I do on almost every flight (even if they’ve been jerks). Is this weird? If I’m passing the open cockpit door and see one or two captains inside, I call out a “Thank You!” to them as well. Or I thank them if I spot them outside the plane. Think about it—rough landing or smooth, they’ve basically just saved your life by getting you to your destination safely! I’ve never seen anyone else do this. Hopefully, some of the crew can get jobs with Southwest now that they’ll be flying to Hawaii starting in 2018. Yes, we hope one of the many other airlines can absorb them into their local workforce!